1. 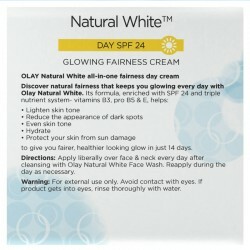 Visibly reduces dark spots, 2. Gives firm-looking skin. 3. Radiant, glowing skin, 4. Visibly reduces lines & wrinkles. 5. Gives soft & smooth skin, 6. Gives even skin tone, 7. Visibly reduces pore size. Helps fight 7 signs of ageing for sensitive skin Our answer to the needs of sensitive skin. Specially formulated without perfumes and colorants while maintaining the same active ingredients as the regular variant. 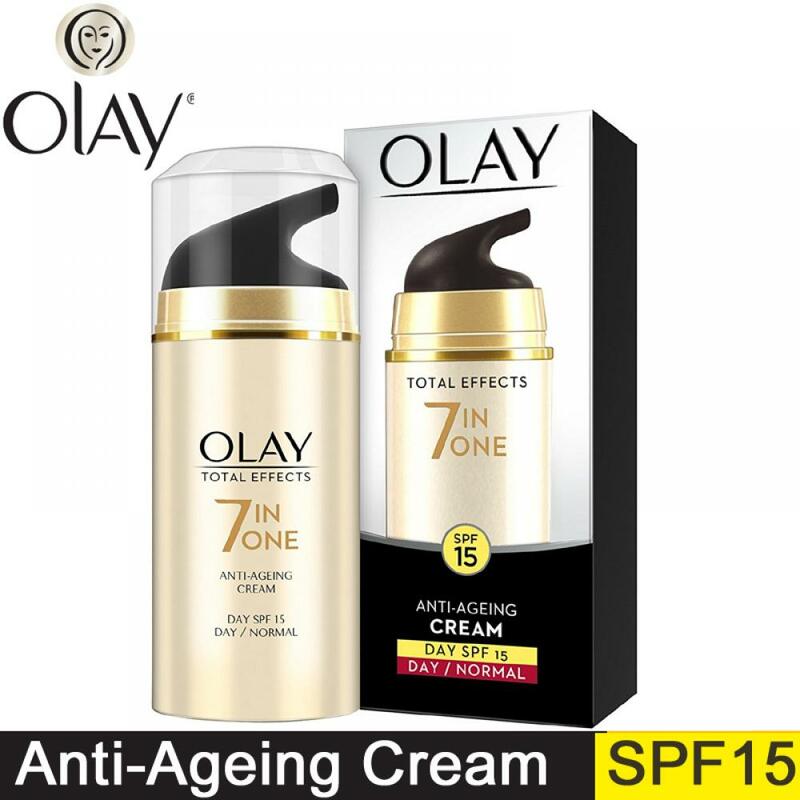 The Result: a product that helps fight 7 signs of ageing, but suits the needs of your sensitive skin. Total Effects is the result of years of state-of-the-art anti-ageing research. 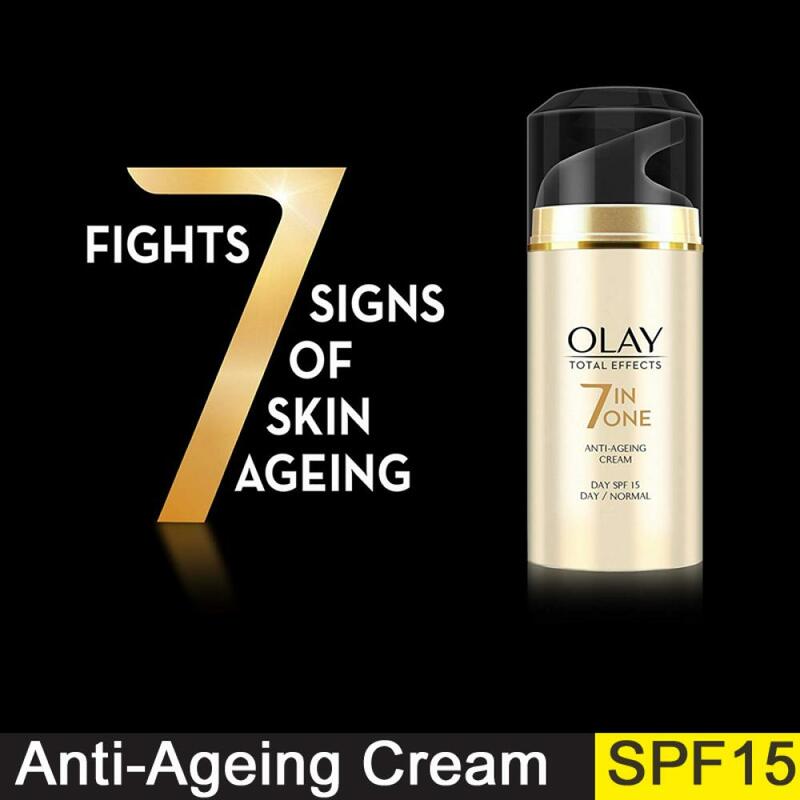 It has been specially formulated to help fight 7 signs of ageing. 1. Visibly reduces dark spots 2. Gives firm-looking skin 3. Radiant, glowing skin 4. Visibly reduces lines & wrinkles 5. 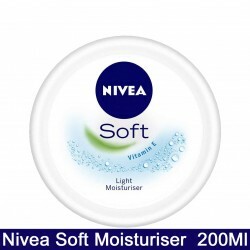 Gives soft & smooth skin 6. Gives even skin tone 7. Visibly reduces pore size Total Effects Gentle UV is fortified with SPF 15 that prevents your skin from the harmful ageing effects of UVA and UVB rays. This is suited especially for a hectic lifestyle that requires you to spend time outdoors in the sun.